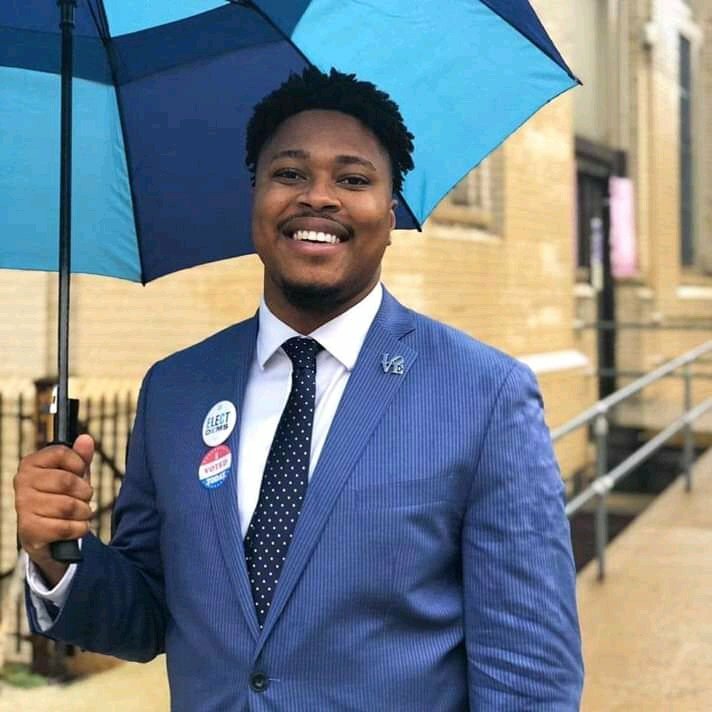 Twenty Seven-year old Democrat Malcolm Kenyatta made history in the United States midterm elections on Tuesday when he was elected the Pennsylvania State Representative of the 181st District in Philadelphia beating his Republican opponent T. Milton Street. 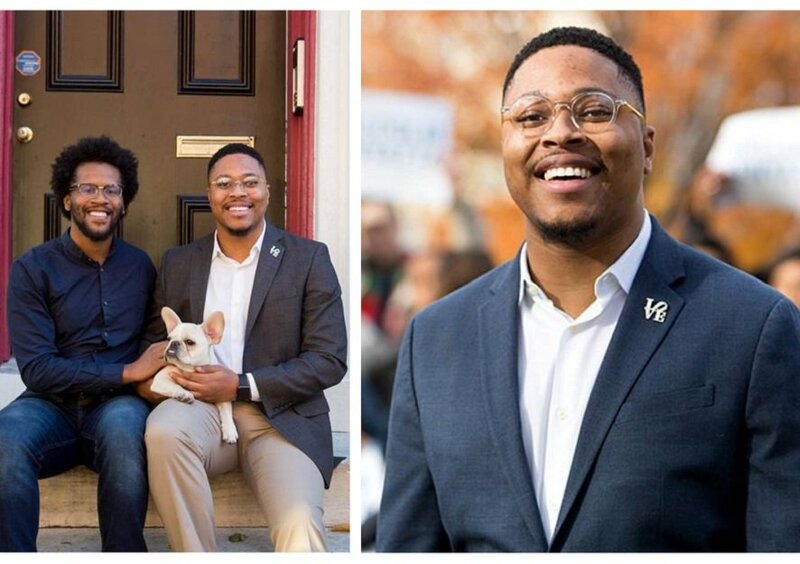 Describing himself as a “third-generation North Philadelphian and a fierce civic and community advocate” on his campaign website, Kenyatta’s victory makes him the first openly gay black State Representative in the United States. Also an ardent activist for LGBTQ and minority rights, the Temple University graduate has not been one to shy away from criticizing the Trump administration, describing the president’s priorities as “racist, homophobic, sexist, and hateful”. While breaking barriers with his victory, his surname has also got some Africans, particularly Kenyans wondering if he is in any way related to the Kenyatta family. As it is widely known, anti-colonial activist and politician Jomo Kenyatta was the first president of Kenya. 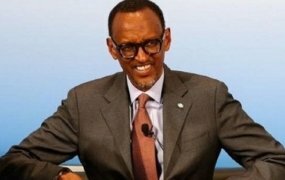 His son, Uhuru Kenyatta is also the fourth and current president of the East African nation. With that being said, it is quite interesting to note that Malcolm’s connection to the Kenyatta name is as a result of his grandfather Muhammad Kenyatta. Born Donald Brooks Jackson on March 3, 1944, the African-American professor and staunch civil rights activist changed his name to Muhammad Kenyatta in the 1970s in honour of former Nation of Islam leader Elijah Muhammad and Jomo Kenyatta. atleast deni ya huyu tunaeza endea bila kulipa. We won State House . Malcolm Kenyatta win Pennsylvania State House District 181.